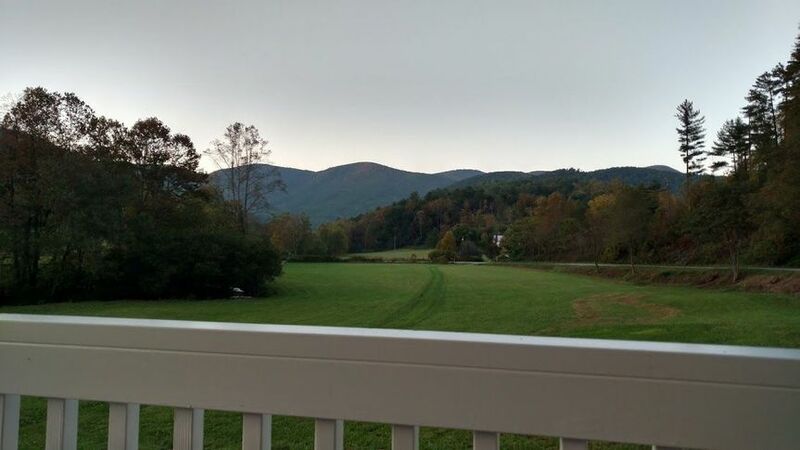 Lovelace Creek is a mountain setting wedding venue located in Hays, North Carolina. 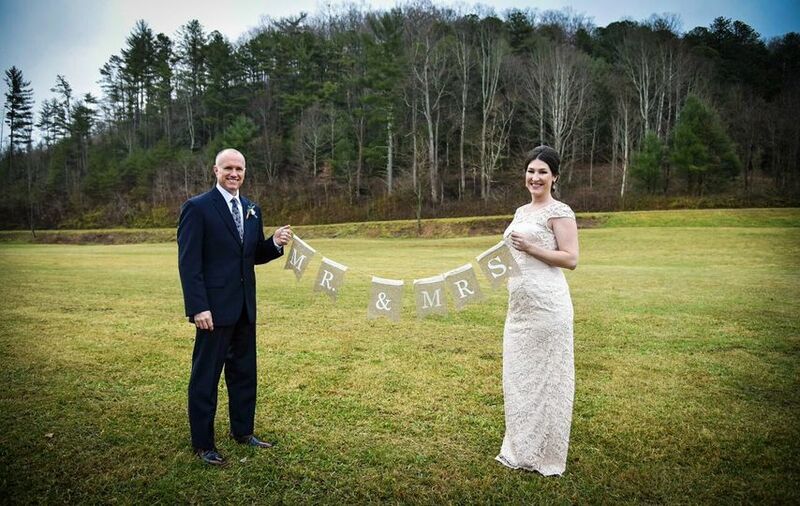 Picture your wedding with a beautiful mountain backdrop. 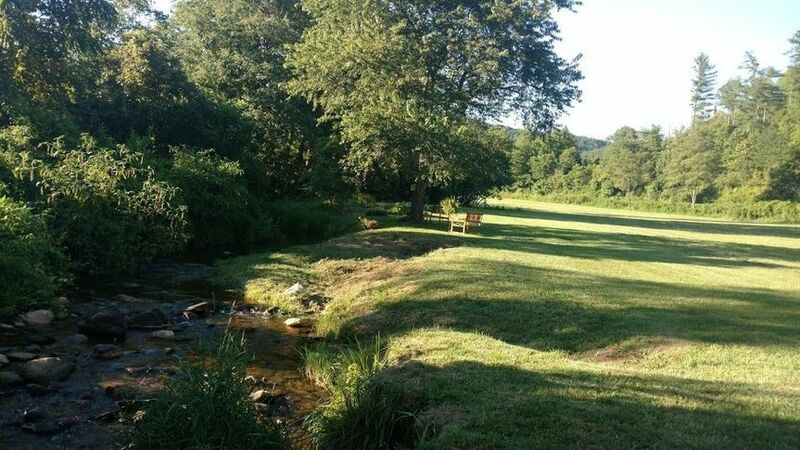 A newly constructed gazebo sits in the middle of a green valley near a stream, right in front of the Blue Ridge Mountains. 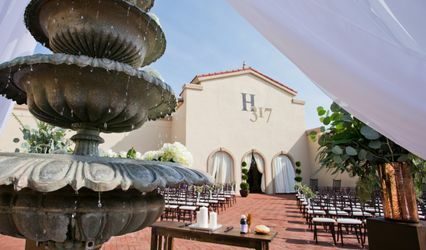 You really can’t go wrong with an intimate wedding in the hills. 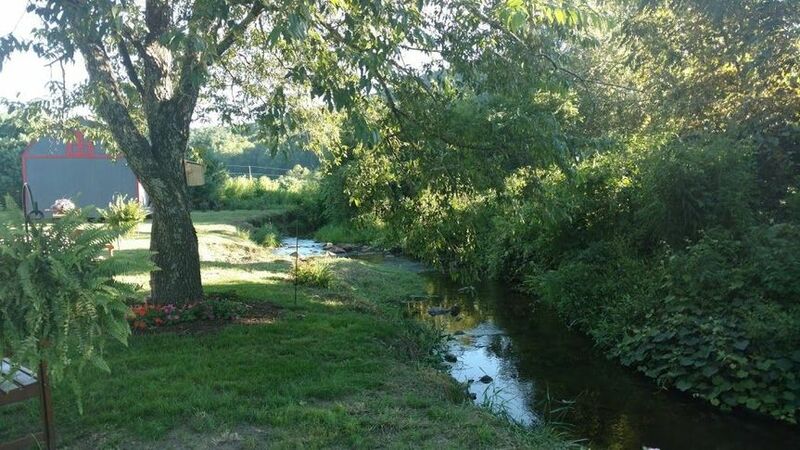 Lovelace Creek is the perfect venue for privacy and seclusion from the busy outside world. Your wedding will be your very own version of paradise. 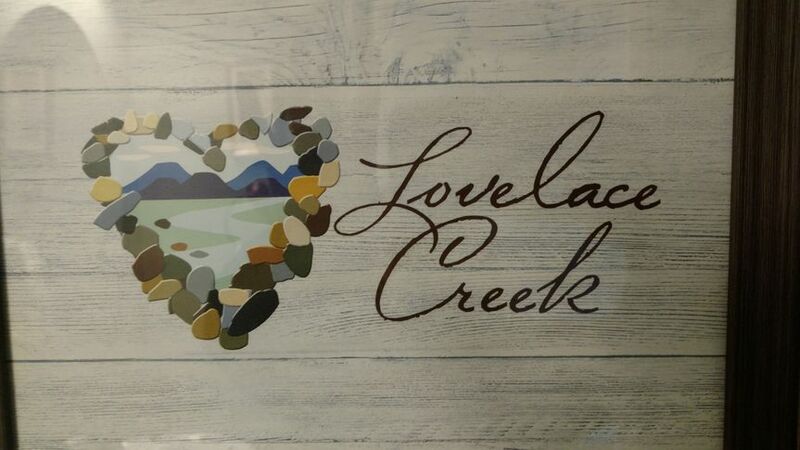 Lovelace Creek can accommodate a maximum capacity of 100 guests. You and your soon-to-be have plenty of options to choose from for your wedding. 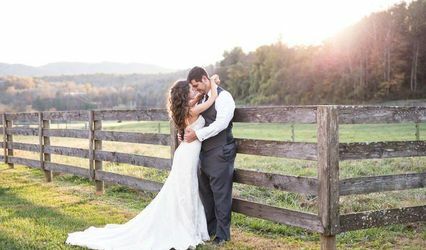 You’ll grab so many picturesque moments with the mountain background, the trickling stream, and the small quaint farm that rests behind them. 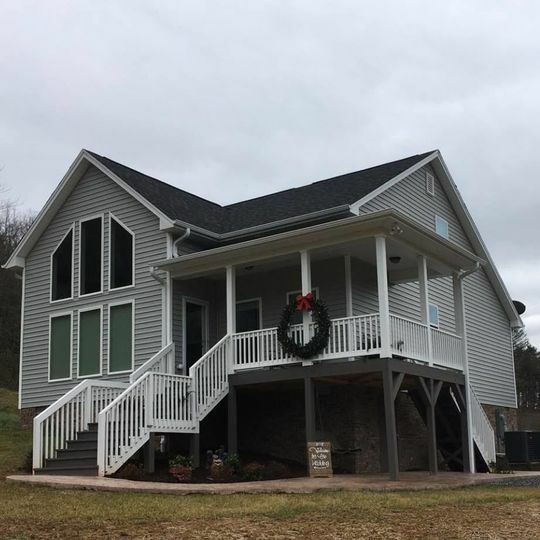 The gorgeous new home can be used as a bridal suite or maybe for an overnight stay of the bride and groom after the wedding. 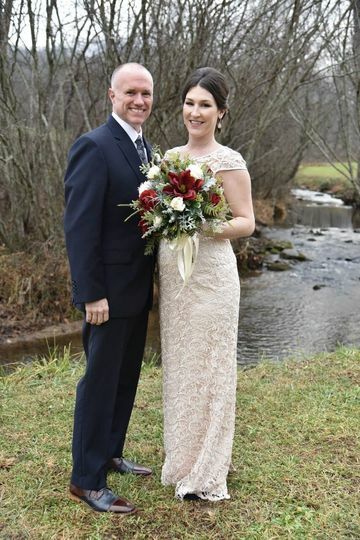 Lovelace Creek offers three wedding packages. 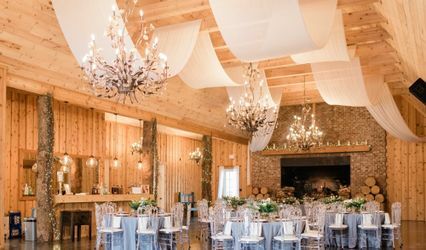 Lovelace Package One includes the venue and home for entire day of wedding, gazebo, chairs, officiant, and director of the ceremony. This package is ideal for a small intimate wedding. Lovelace Package Two includes up to 50 people, venue and home use, gazebo, tent seating, tables and chairs, portajohn, officiant, and director of ceremony. 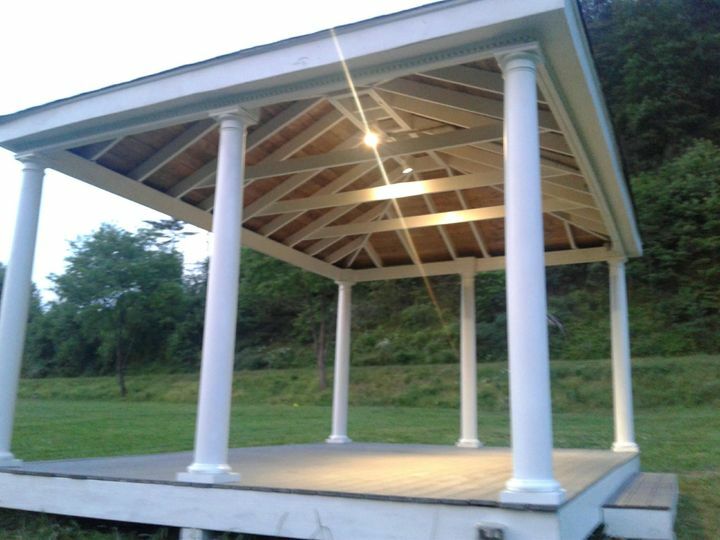 Lovelace Package Three includes up to 100 people, home and venue use, gazebo, tent seating, tables and chairs, portajohn, officiant, and director of the ceremony. 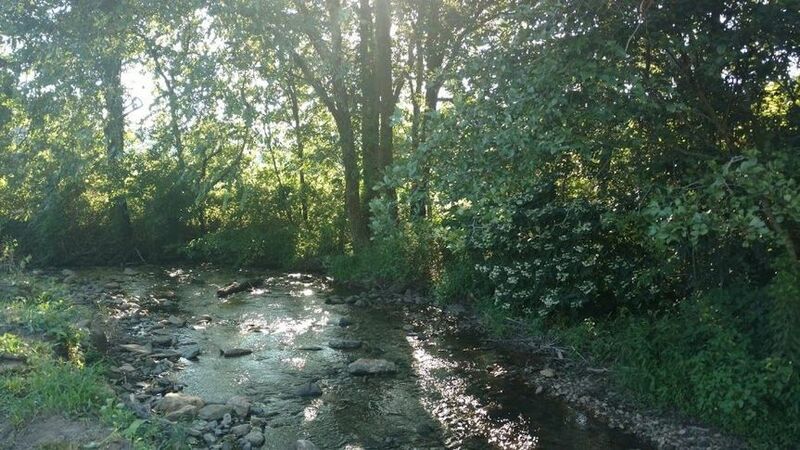 Lovelace Creek can host both the ceremony and reception. The staff will handle setup and cleanup. Complimentary parking is available.